Home / BTS / charts / BTS Hold No. 1 Album Worldwide With "Love Yourself: Tear"
BTS Hold No. 1 Album Worldwide With "Love Yourself: Tear"
Korean boy band BTS hold the No. 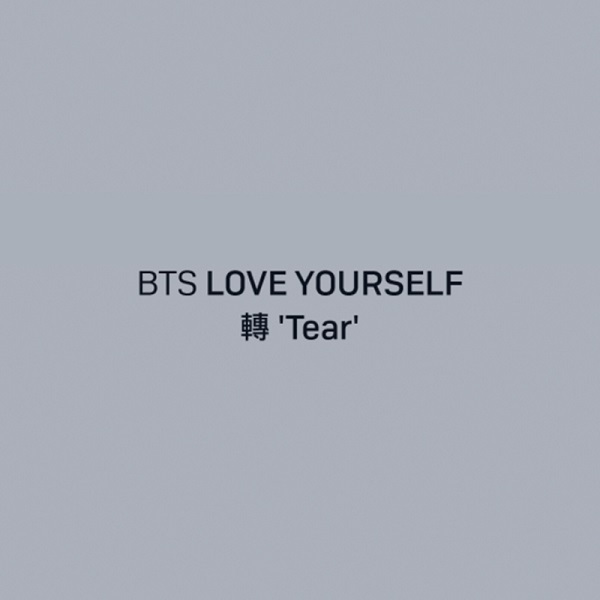 1 on the Global Album Chart with their latest effort, Love Yourself: Tear. Congratulations!! The album sold 752,000 equivalent album units this week. Climbing to No. 2 we have Post Malone’s beerbongs & bentleys with 189,000 units and debuting at No. 3 we have Five Finger Death Punch's And Justice For None with 123,000 units sold! Os BTS seguram o #1 da tabela de álbuns mais vendidos mundialmente com Love Yourself: Tear a vender 752,000 unidades esta semana! A subir para o #2 temos beerbongs & bentleys de Post Malone com 189,000 unidades e a entrar no #3 temos And Justice For None dos Five Finger Death Punch com 123,000 unidades vendidas!